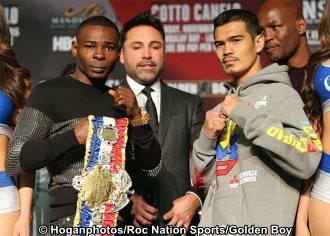 Check out some of the Photos of Guillermo Rigondeaux vs Drian Francisco at the Presscon in Nevada for the most anticipating boxing event of 2015. 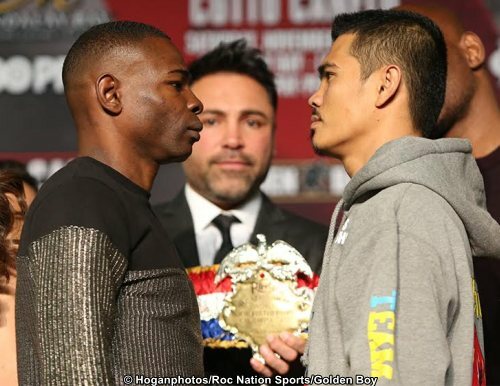 On Saturday November 21, 2015 in the USA Filipino boxer Drian Francisco will face the undefeated boxer Guillermo Rigondeaux in a 10-round non title fight. A big break for Francisco who said that it would be his last chance be to become famous. This fight is included in Cotto-Canelo fight card.